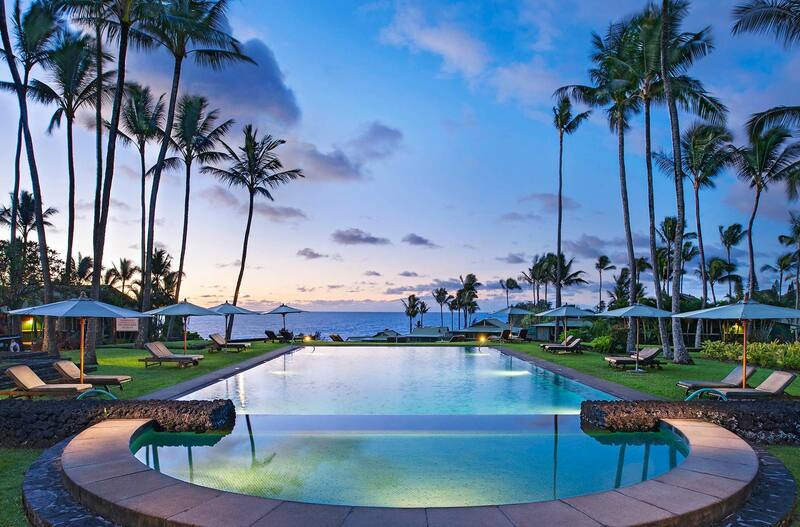 The Partners were asked to market for sale the fee simple interest in the renowned Hotel Hana Maui and the Hana Town Center, located on the eastern shore of Maui. The hotel’s storied history included a period as a Rosewood hotel; however, the physical product was in need of a material investment. While the assignment was challenged by both soft operating performance and the capital requirements for major upgrades, a highly competitive process secured a strategic investor at a compelling price point. 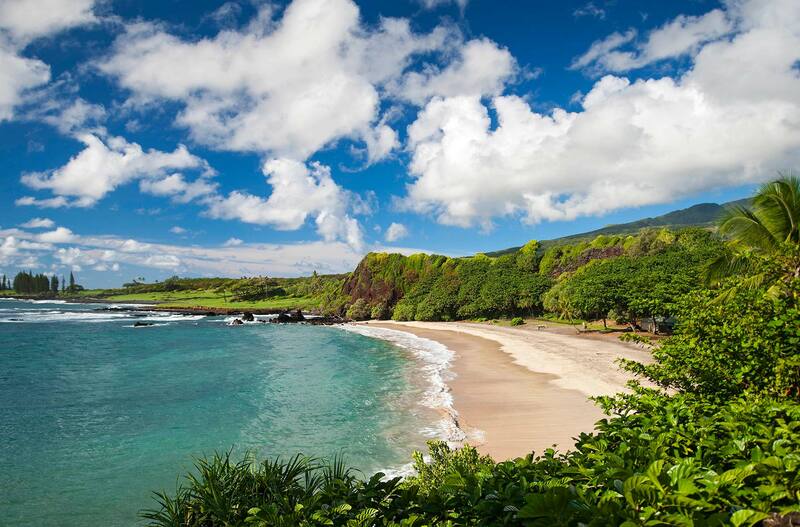 The exclusive 70-acre oceanfront parcel is surrounded by 4,500 acres of ranch land at the terminus of the famed Hana Highway. 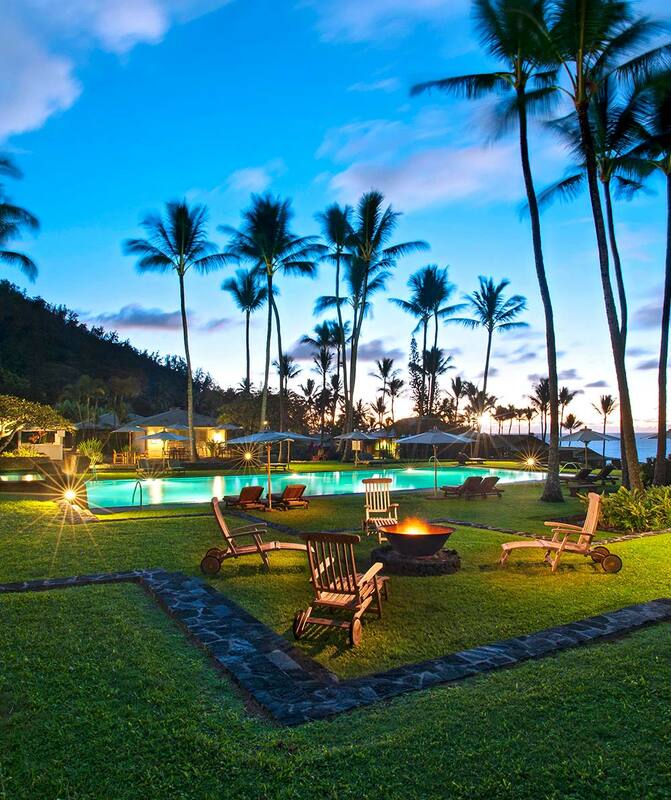 The sale included the hotel, the Honua Spa and the Town Center of Hana. 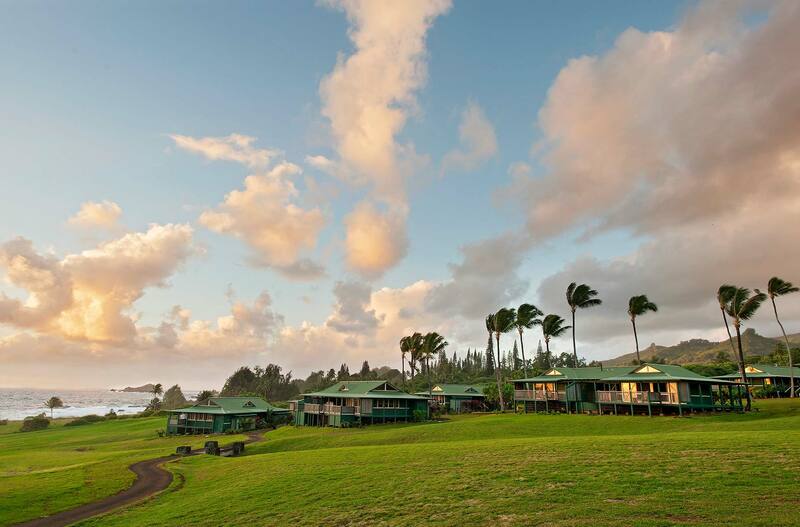 The buyer planned to upgrade the property, return it to its former status and rebrand it as the Travaasa Hana – part of a new collection of experiential resorts with an all-inclusive pricing concept.